Rent a car without driver The largest car rental service in Tehran by providing your car that you need and providing you with the most affordable prices, In groups of cheap Iranian cars luxury cars and sports cars that are divided into two categories of Iranian cars that the hire price is so cheap and foreign cars that the price of renting is a little expensive in Iran. For rent a car must be at least 19 years old and up to 70 years old and you must have driving licence that is credible from the Islamic Republic of Iran or having an international certificate. If you need international certification, you can contact the car rental company and apply for it and provide documentation. Receive your international driving license after a few days. 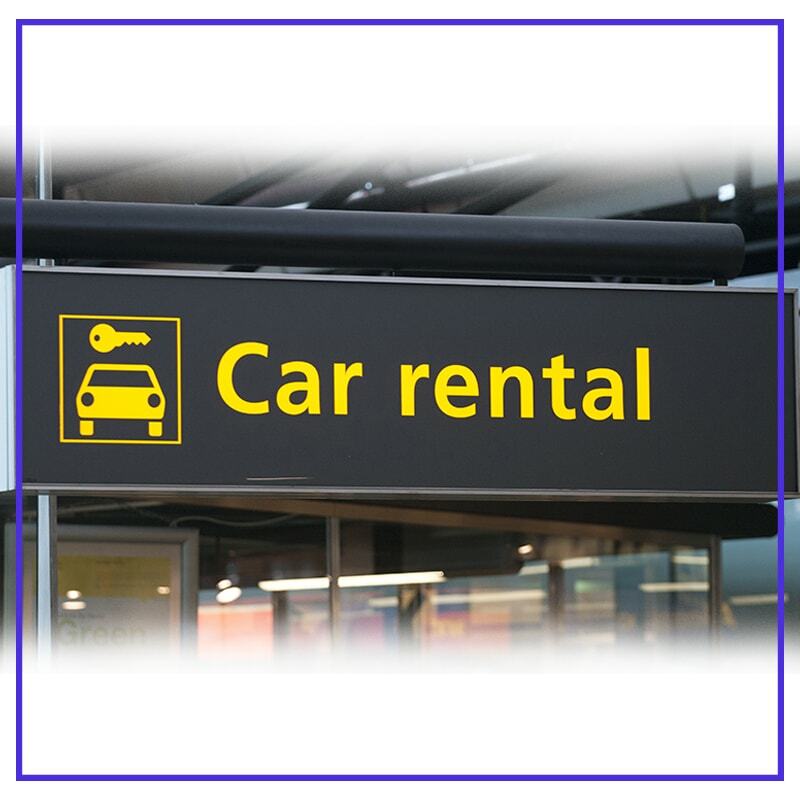 You can not rent to another person when you rent a car from the car rental company when you rent it assign a rented vehicle, except with the company’s integrity and necessary Hourly car and car hire, weekly car hire and monthly car hire with specific terms and conditions. Why rent a car: Renting a unique car is the right choice for many companies around the world which brings it not only in significant cost savings But the administrative effort is subtracted and risk reduction at the risk of resale value, Costs of repair and protection and patterns of use.